« Mullin & Friends LIVE! 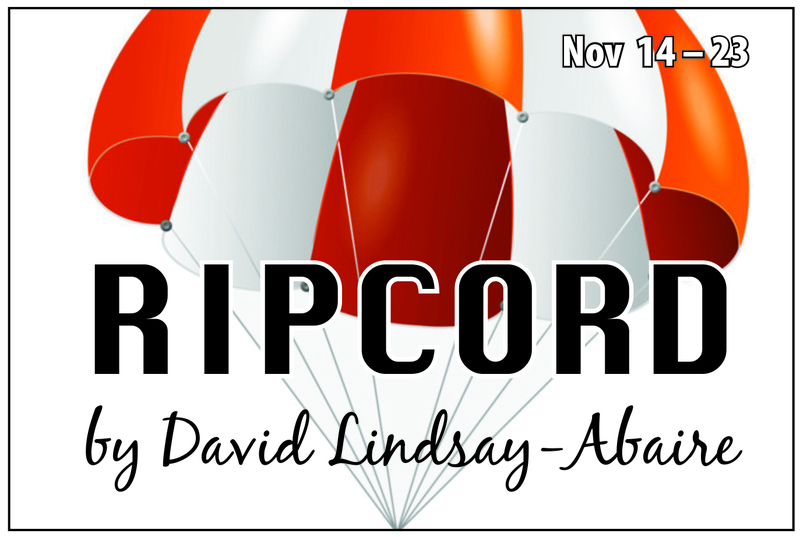 Ripcord, is a biting comedy by David Lindsay-Abaire. Set in the Bristol Place Assisted Living Facility, it is centered around Abby, who takes pride in her residence in one of the most coveted rooms in the rest home. Abby is forced to share her quarters with new-arrival Marilyn, she has no choice but to get rid of the infuriatingly chipper woman by any means necessary. A seemingly harmless bet between the old women quickly escalates into a dangerous game of one-upmanship that reveals not just the tenacity of these worthy opponents, but also deeper truths that each would rather remain hidden.